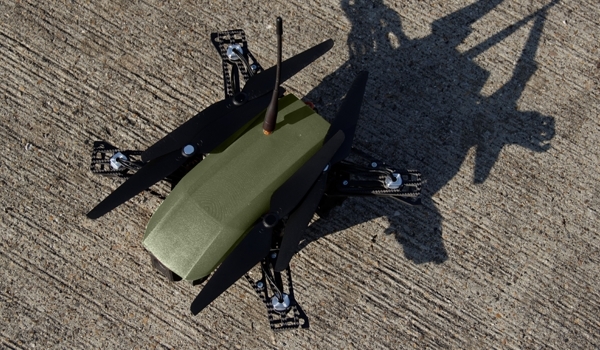 The Hawkeye MK I is a small size platform designed for over the wall intelligence for military, law enforcement and security. 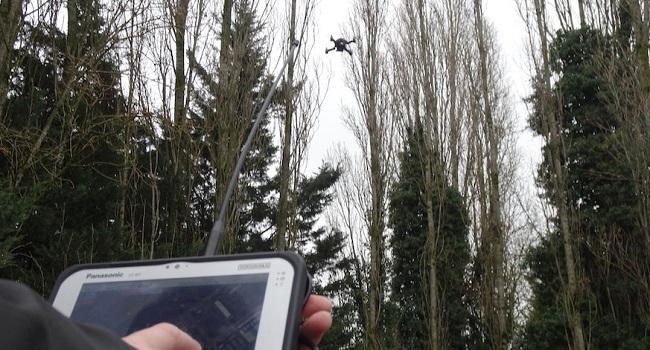 Easy to carry and deployed in one minute, it provides aerial information in real time for fast decision taking and reduce operational risks. 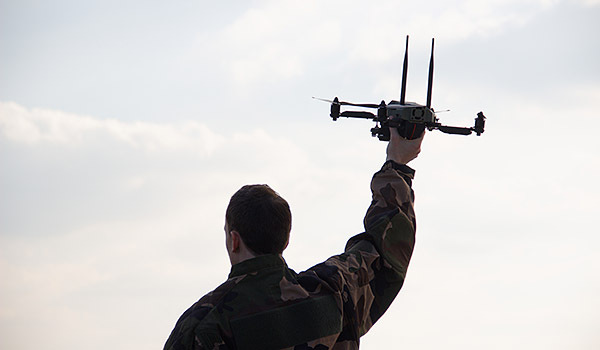 Expendable and affordable with dual EOIR payload providing live video for the individual soldier. The Hawkeye MK I low visual signature give capabilities to get close to the target. Though it is an expendable, the Hawkeye MK I integrates a fully digital encrypted datalink and video transmission, making the system fully secure in terms of cyber security. The Hawkeye MK I is a very simple and easy platform to use. 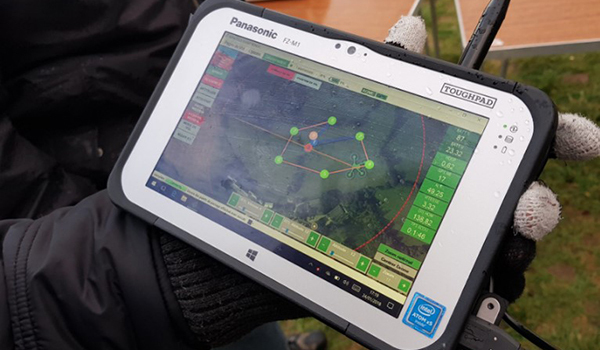 A tablet computer associated with a one hand controller provide tactical operational capabilities to the end user. The small size HawkEyz MK I allows deployment from the window of a vehicle. When security and safety is important duing convoy security, the Hawkeye gathers overhead information and clears any danger ahead the convoy. The Hawkeye can also land on top of the roof of a vehicle. 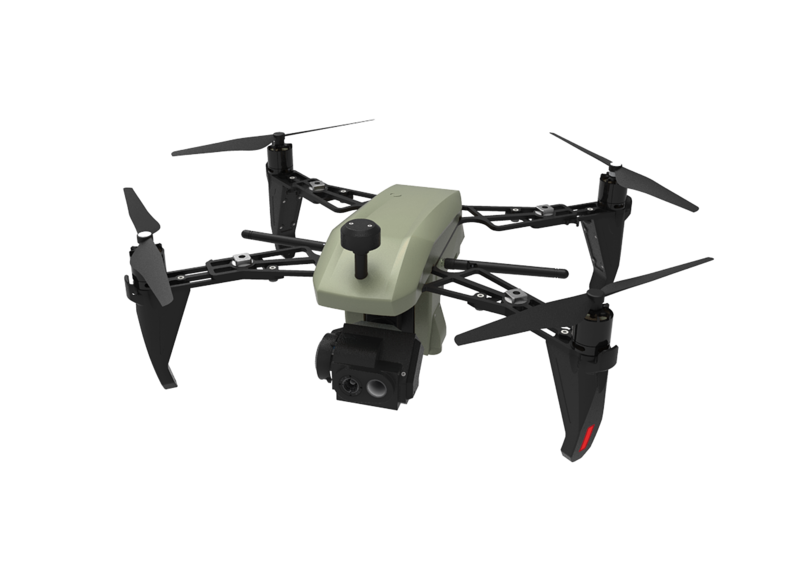 It has a 2km range and can be equipped with IP Mesh capability for urban missions. Both visible HD and thermal sensors are integrated in the Hawkeye MK1 for day and night missions. 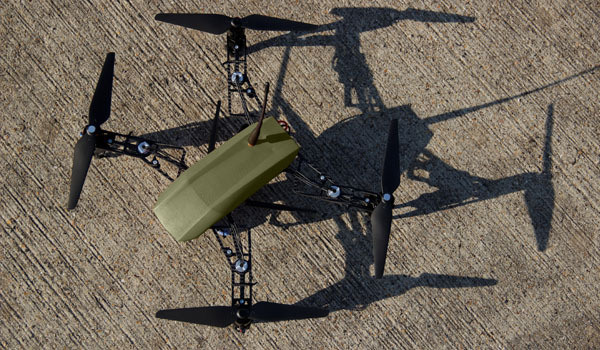 AERACCESS expands its product line in low-cost UAS with field proven capabilities and equipment providing all necessary information for the defence and security markets. 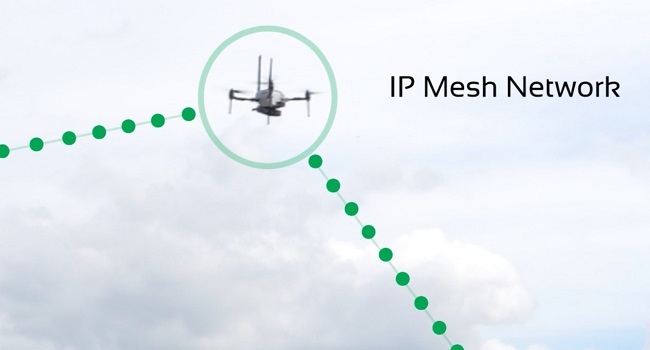 Luceor’s WiMesh radio transmission technology is now available in Aeraccess UAVs to connect them at broadband speed to your video surveillance infrastructure anywhere on-site, with no latency and no packet loss during handoffs. With Luceor and Aeraccess, your flying cameras have a virtually unlimited range to facilitate automatic reconnaissance and surveillance missions in any circumstance.